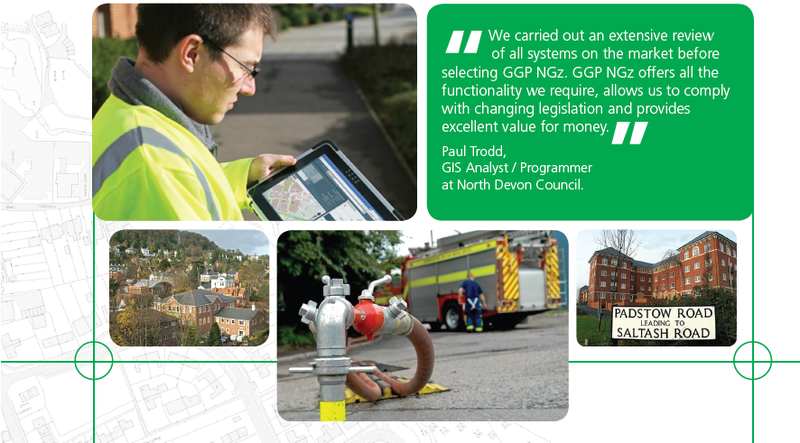 Flexible and easy to use, the award-winning GGP NGz is the ultimate system for managing your corporate property and street gazetteers. 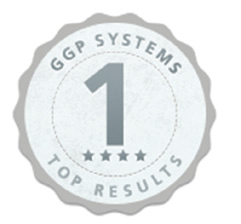 As a spatially-enabled National Land and Property Gazetteer (NLPG) / National Street Gazetteer (NSG) solution, GGP NGz can be readily integrated with an array of popular back office systems including planning, building control and CRM. It can also be integrated with web-based applications. eNGz – the latest version of our award-winning web-based gazetteer management software, now with Oracle & SQL. eNLPG – our Intranet based gazetteer management software tool. NGz Web Connector – for integrating gazetteer data into existing systems and web applications. GGP SNN – our new fully integrated Street Naming and Numbering software, aimed at taking the confusion out of street naming and numbering. up, implementation and training costs take the pain out of getting up and running. you to increase your work efficiency by doing more in less time. SQLServer or Oracle so there are no costs to switch. We take the pain out of compliance Keeping up with the latest standards can be time-consuming. That’s why we do it for you. All of our NGz Gazetteer management products are fully compliant with the relevant standards, including BS7666 and DTF 7.3 v 3.1 and the National Street Gazetteer (NSG) and Associated Street Data (ASD) requirements. 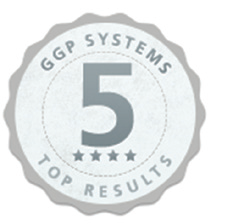 We make things easy for you GGP NGz is easy and intuitive to use with a wizard driven interface for common tasks. This can particularly help to simplify the complexities of the BS7666 standard. We take the hassle out of back office integration The BS7666 database schema allows for open access. 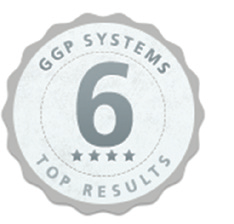 Our NGz products are built on an open platform, making back office integration easier and faster. 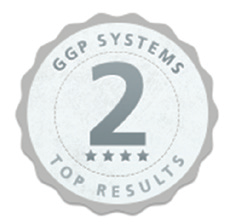 We know the public sector GGP Systems has over 21 years of experience in providing GIS and Gazetteer management solutions for the public sector. 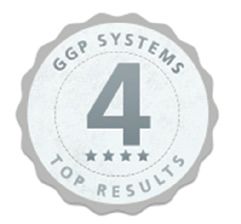 GGP GIS mapping is fully integrated with the GGP NGz Gazetteer, so high quality support, training and expertise are all under one roof from one provider. We offer the solutions you need All of our Gazetteer management products have been developed in close conjunction with our users. This approach has given us a deep understanding of the problems you face and how to solve them, meaning that the solutions we offer are exactly the solutions you need. 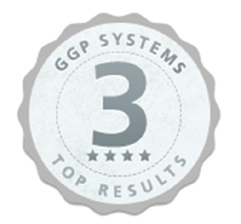 Whatever your Gazetteer management requirements, GGP Systems can help you to maximise the potential of your mapping data.